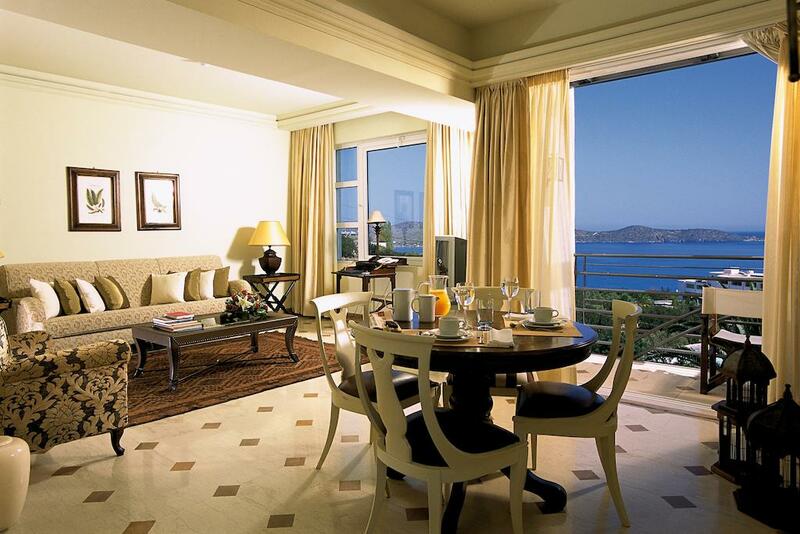 Each elegant suite features a DVD player, fully equipped kitchen with microwave and marble bathroom with hydromassage. They all boast access to the communal swimming pool. 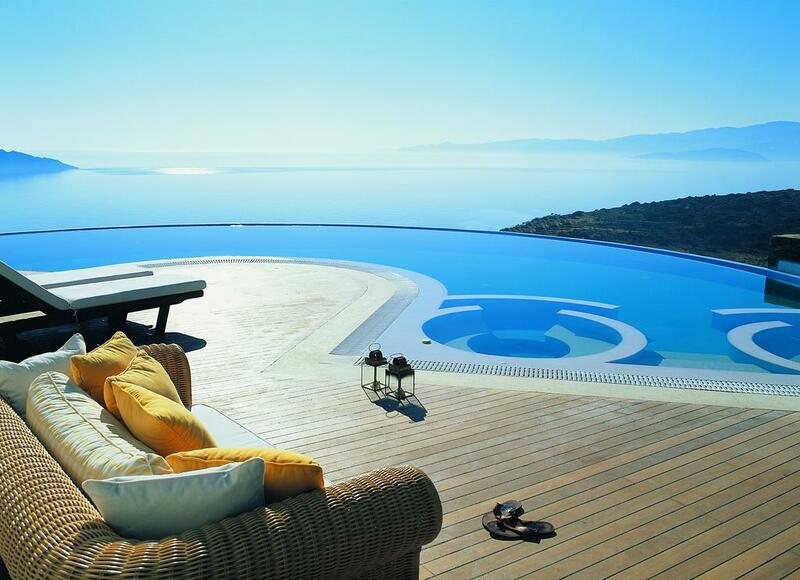 Villas at Elounda Gulf have a spacious living room and hot tub. 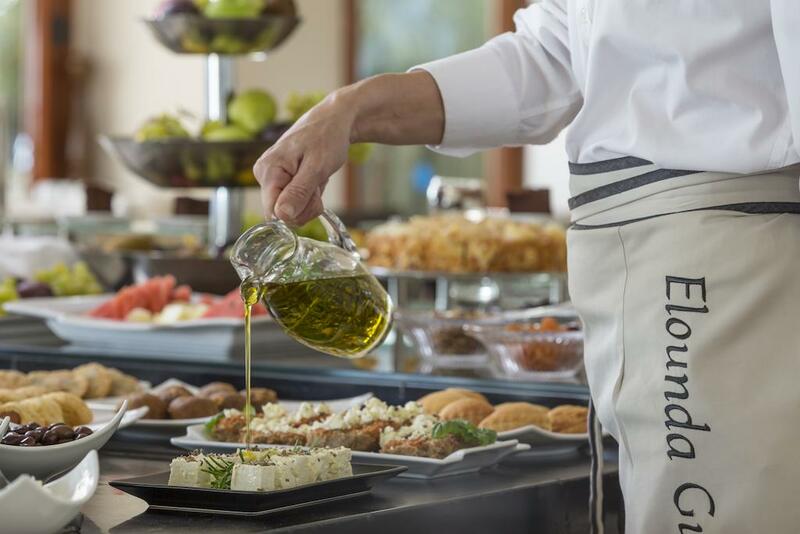 Breakfast is served daily at the main pool terrace. Drinks are served at the stylish bar. BBQ facilities can also be found in the premises of Elounda Gulf Villas & Suites. The property offers free transfer to a private Beach Club, located within a 10-minute drive, while complimentary transfer service to and from the beach is provided. Heraklion City is 70 km away. The town of Agios Nikolaos is at a distance of approximately 10 km. 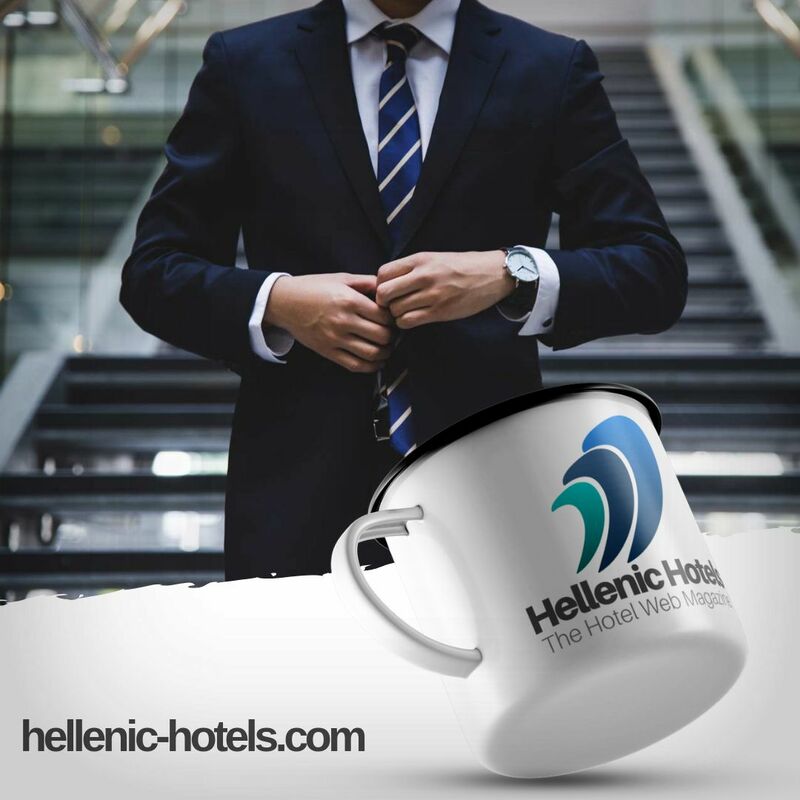 Free private parking is possible on site, and transfer from and to Heraklion Airport is offered.